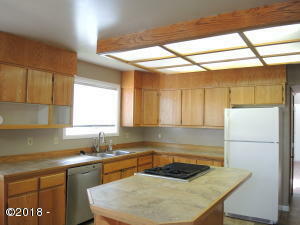 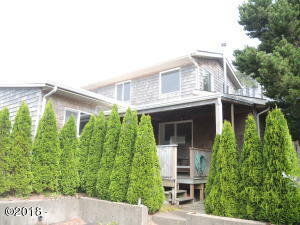 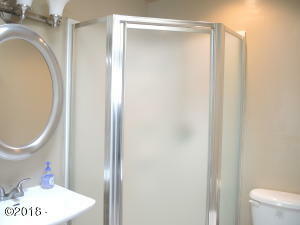 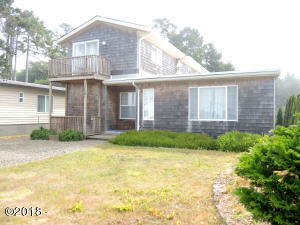 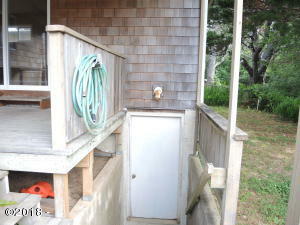 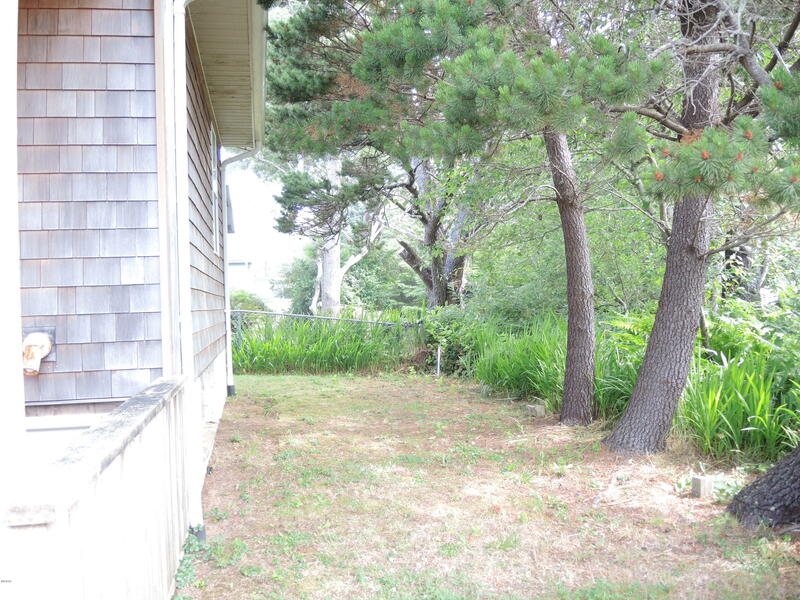 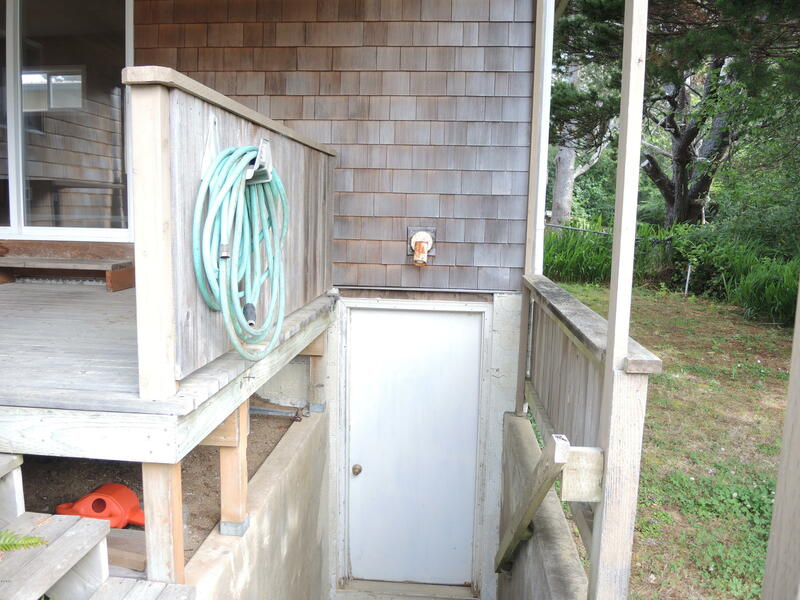 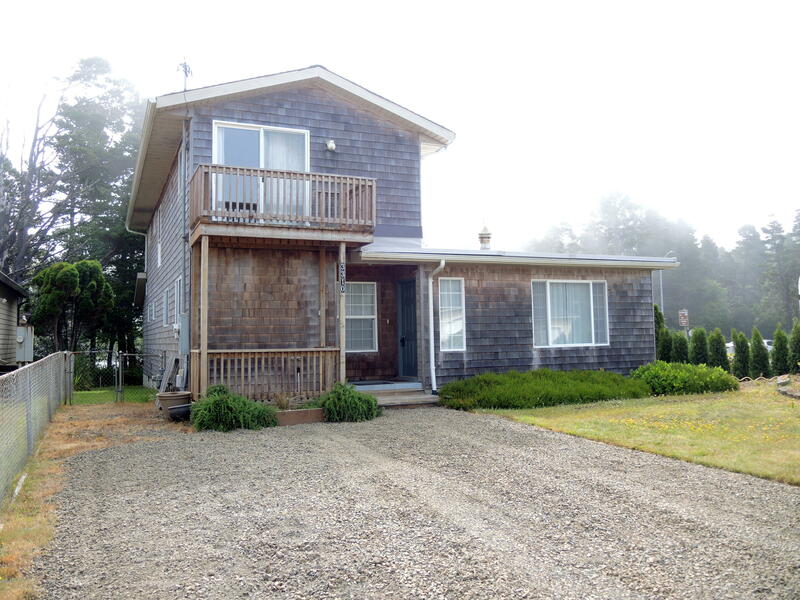 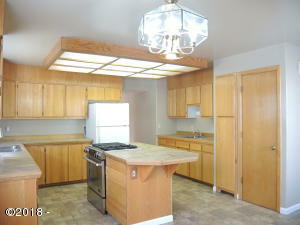 Want a vacation rental this one will work, zoned Tourist Commercial and only a couple of blocks from the beach access. 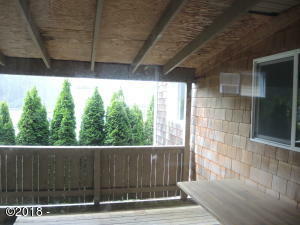 There is a small ocean view from the upstairs master bedroom. 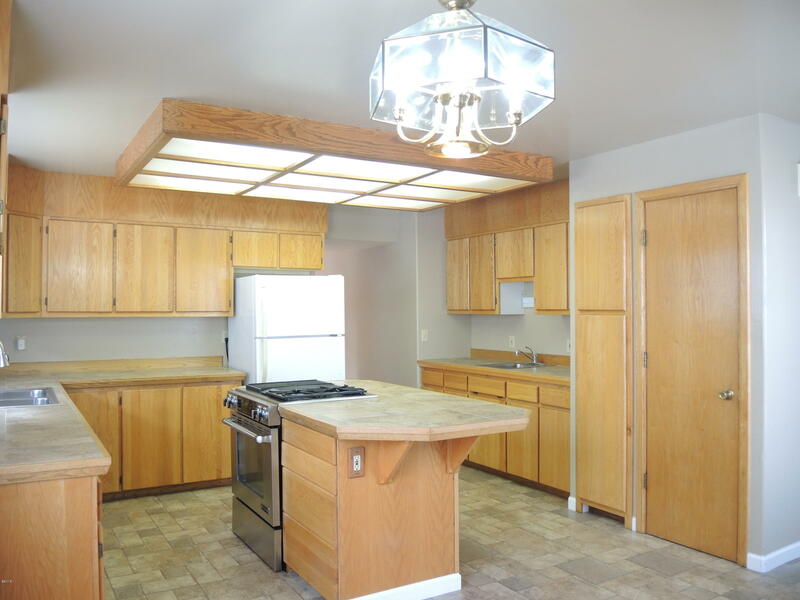 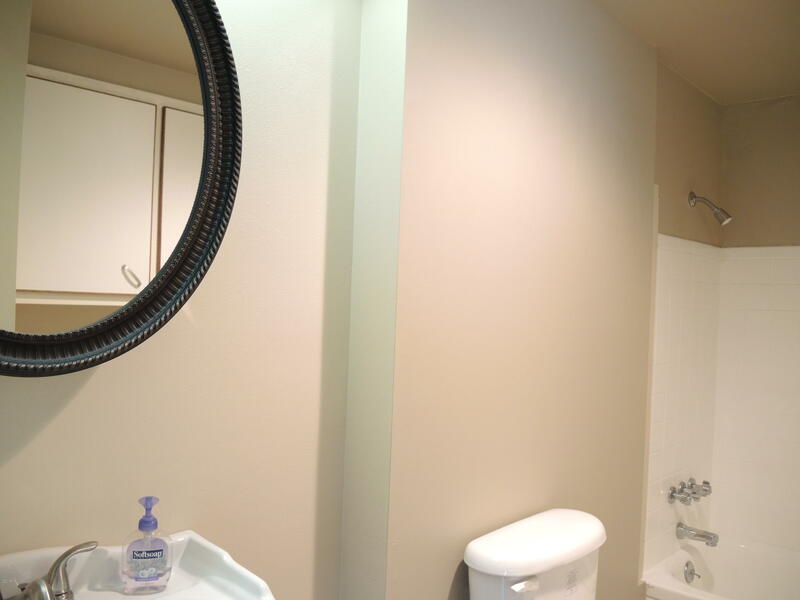 This home has been remodeled in the past with a new kitchen, carpet, paint, upgraded bathrooms and a new roof in 2011 on the upper level and a new flat roof in 2018 on the lower level. 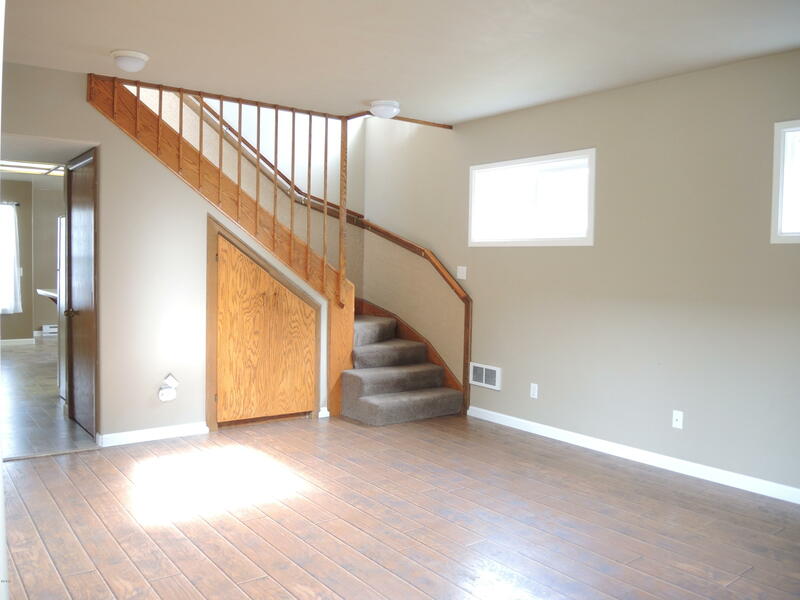 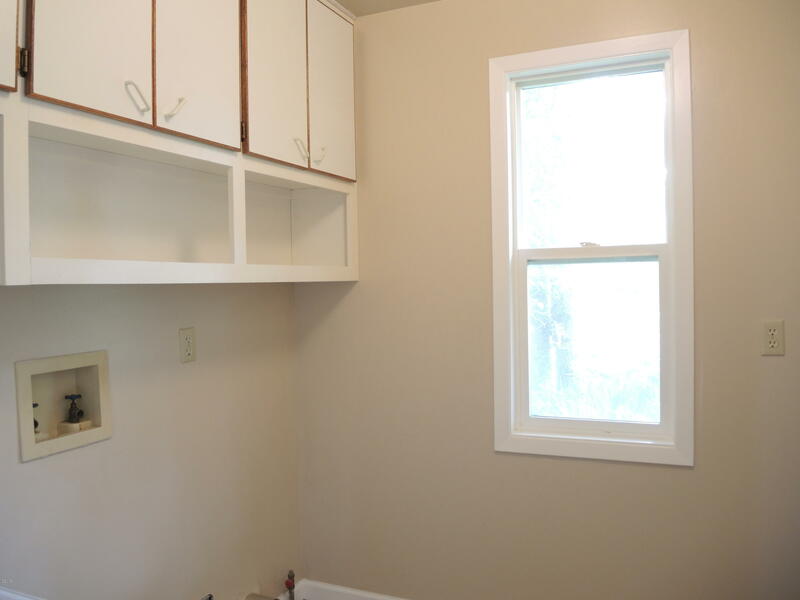 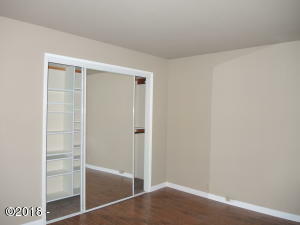 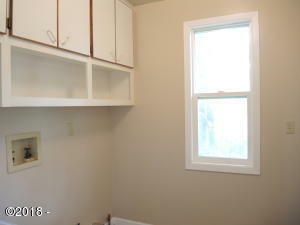 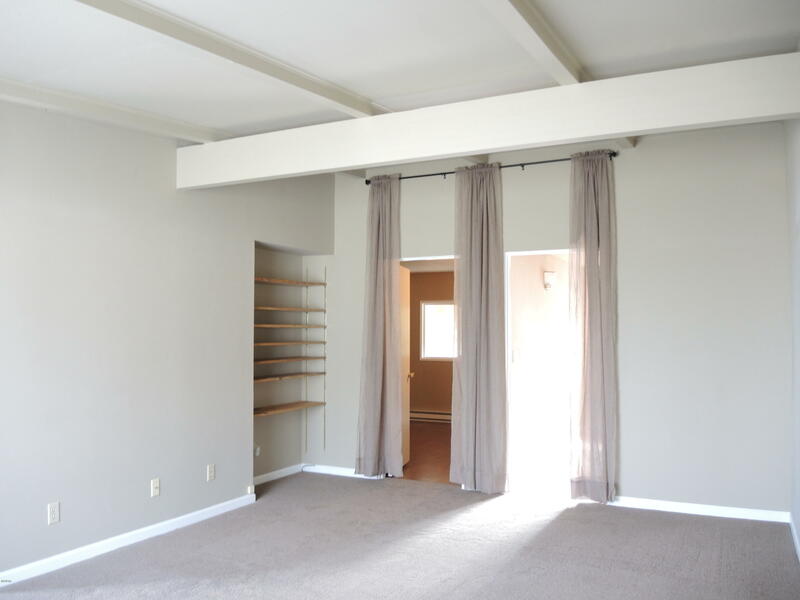 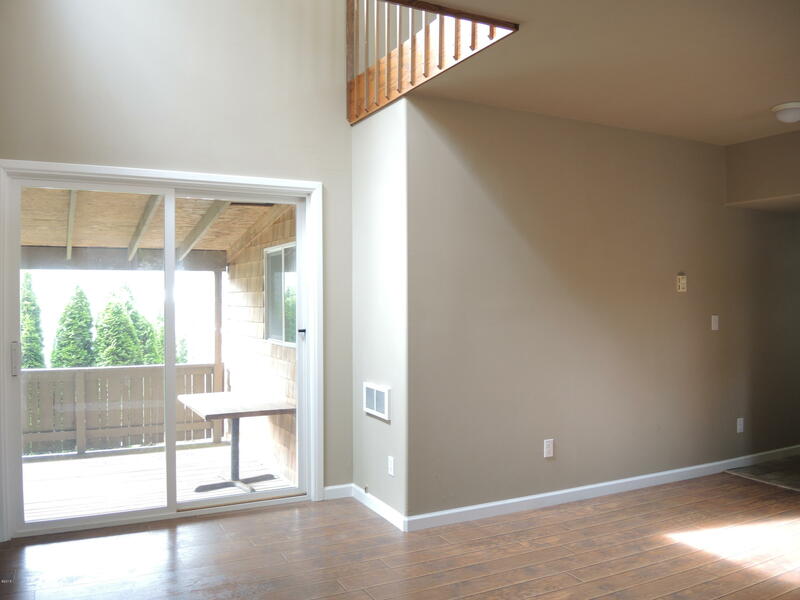 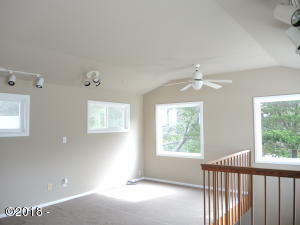 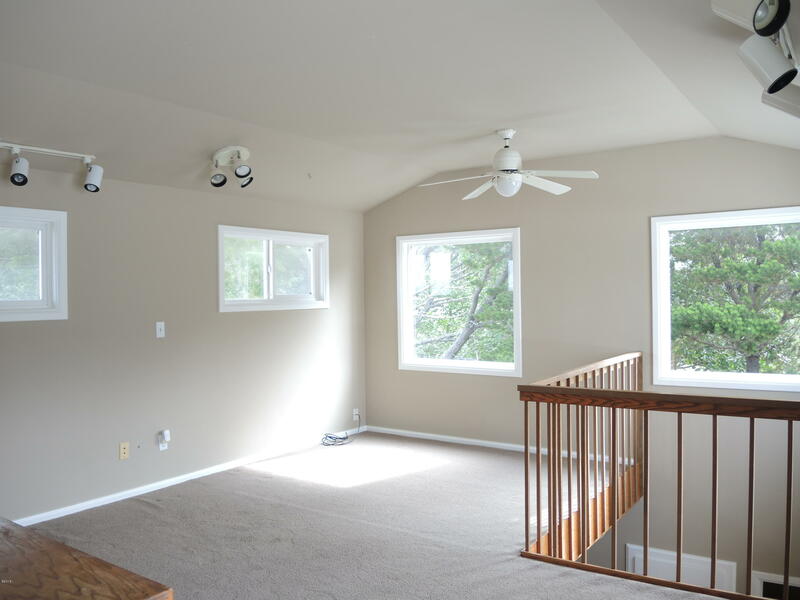 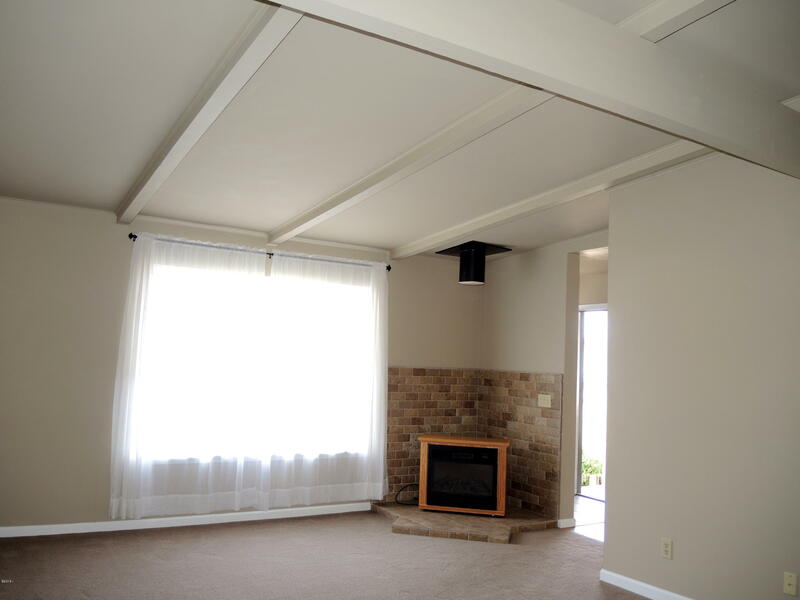 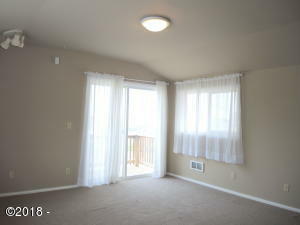 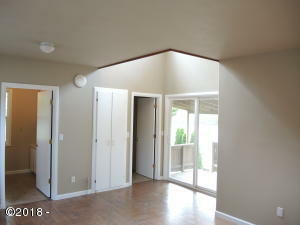 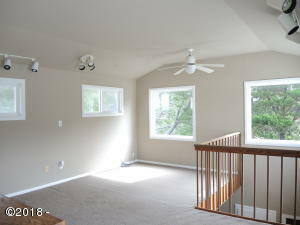 There is a family room and living room downstairs and a huge office/den upstairs with the master bedroom and bath. 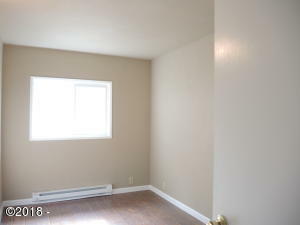 Two bedrooms and a bath down. Directions Highway 101 south turn west on Fishing Rock Rd, south on Chinook Ave to the end of the street.